£180 ? Absolutely ridiculous! Royals rubbing our noses in it! 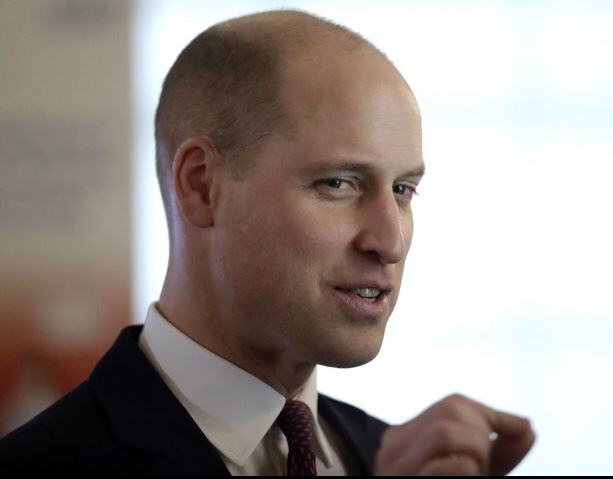 or was that over inflated price for a short back n shine to stop the clipper wielder from offering royal hair 'offcuts' for sale on well known internet auction sites? Could you imagine the security nightmare if he went to a bog standard hairdressers nearby. I bet it would cost more than £180. He could always ask the missus as well. With a bit of practice you can do it yourself, it’s not very hard, I do mine once a week takes a couple of minutes. Unless he paid with money from his trust fund left by Diana.